Are you ready to get pregnant and have a baby with a holistic and natural approach? Do you feel like you aren’t getting the answers, support or results you hoped for in your current pregnancy plan? 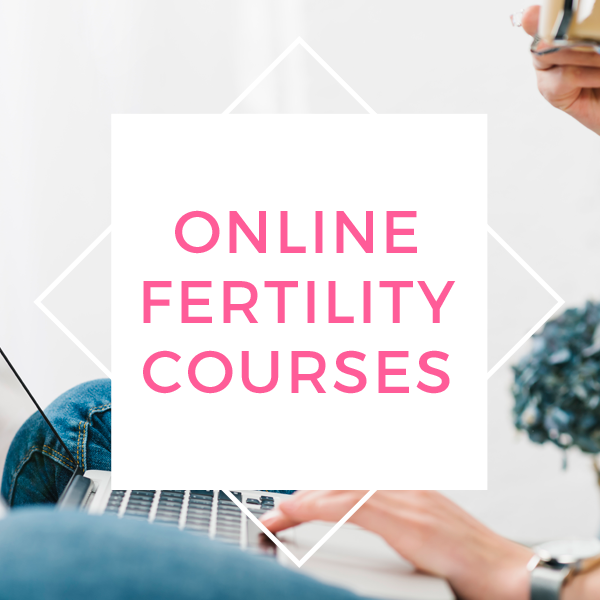 If you are a more DIY person, you can choose from my variety of online Fertility programs to help you in a successful curate a healthy pregnancy plan at home. 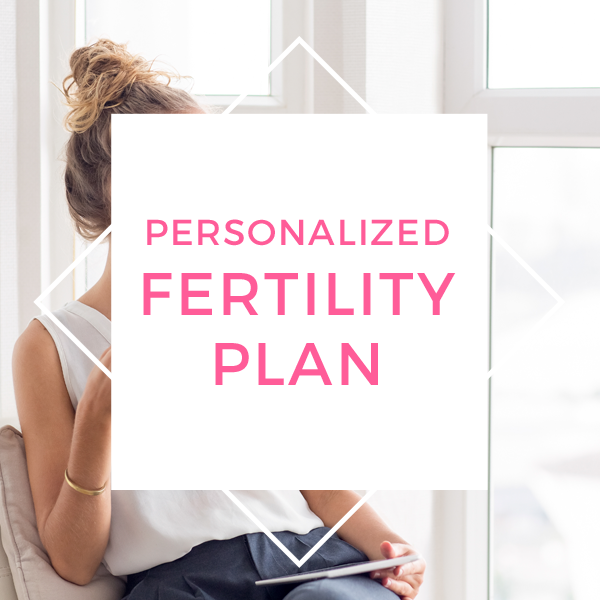 Take a moment to look through all my programs to find the right fit for where you are at in your fertility journey today! With H.O.P.E. Coaching, you will get to speak directly with one of our Fertility experts. During this one hour call, you will get one on one attention to answer all your fertility questions and where you will leave with a clear personalized pregnancy plan.